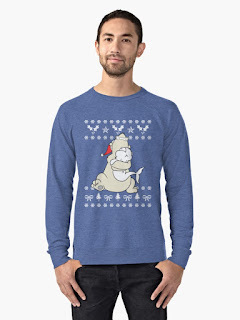 Belugatoons: Order your Belugatoons Ugly Christmas Sweater from Redbubble now! 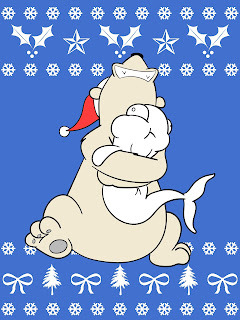 Order your Belugatoons Ugly Christmas Sweater from Redbubble now! 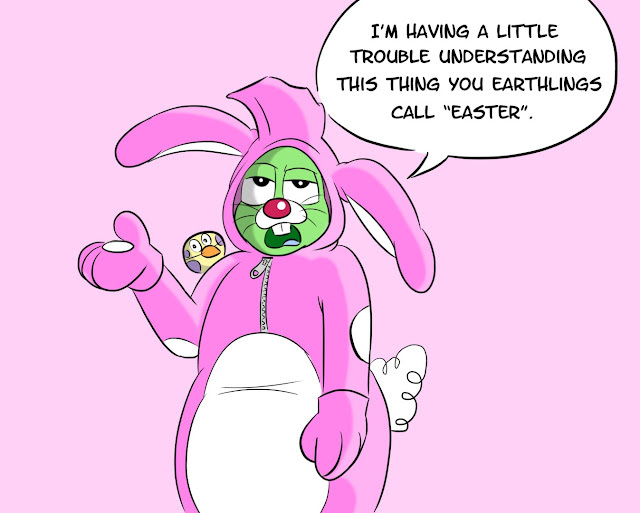 Click on 1 of these images to get yours! Belugatoons turns 9 years old today!